The Nebraska FFA Foundation is excited to add Victoria Talcott has joined our team. 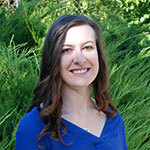 Victoria serves as the new Program Coordinator. 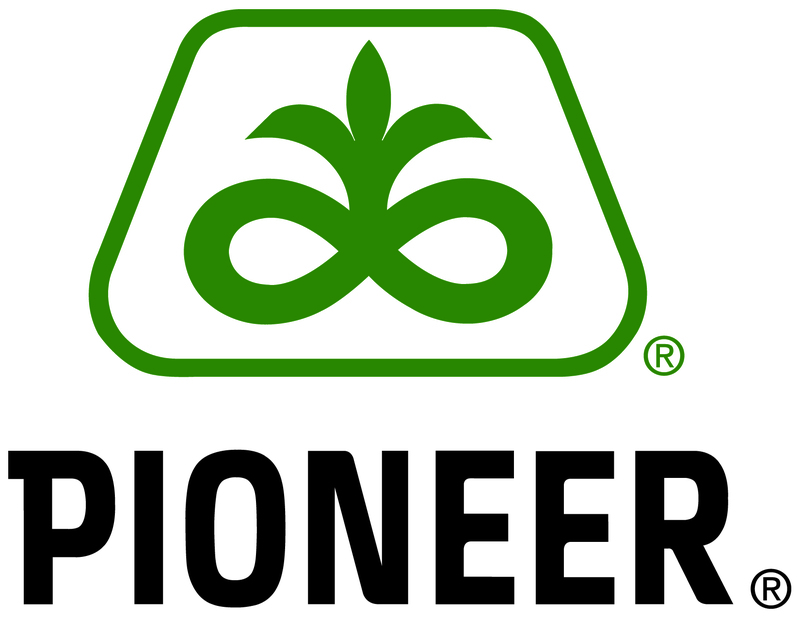 She will graduate in December with a bachelor's degree in Agricultural and Environmental Sciences Communication from the University of Nebraska-Lincoln. Victoria is an alum of the Palmyra FFA chapter. 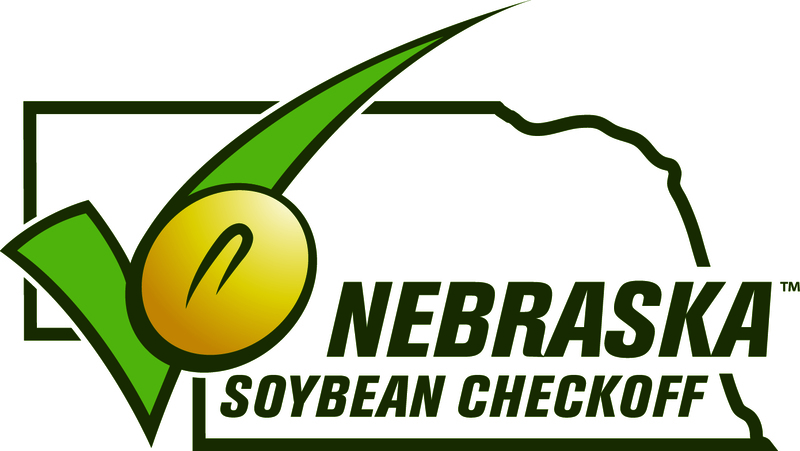 She has held internships in the marketing department at Central Valley Ag, communications at NU Tech Ventures and with the Nebraska FFA Foundation. 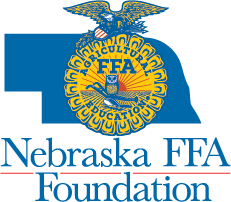 Victoria's responsibilities are to coordinate Foundation programs and corporate partnerships, in addition to supporting marketing and communications and administrative functions of the Nebraska FFA Foundation.